Kim Lorenzo Calatrava- June 3, 2017, 6:11 a.m.
For the past couple of years, companies and entrepreneurs alike have chosen to benefit from outsourcing certain business processes to certain countries. One top destination for business outsourcing is the Philippines. This article will show you the 7 benefits of outsourcing in the Philippines. Reduced labor costs, healthcare, and other costs. 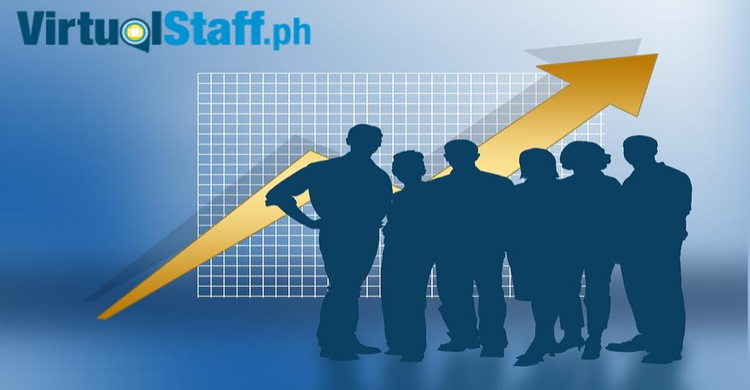 You can hire skilled Filipino virtual staff from between $300-$1,000 a month full-time. The average virtual assistant will cost $400-$500 a month. Availability of highly-skilled and qualified professionals. University and college degrees are something most Filipinos aspire to attain. This is great news for businesses and entrepreneurs as it gives a huge talent pool to choose from. 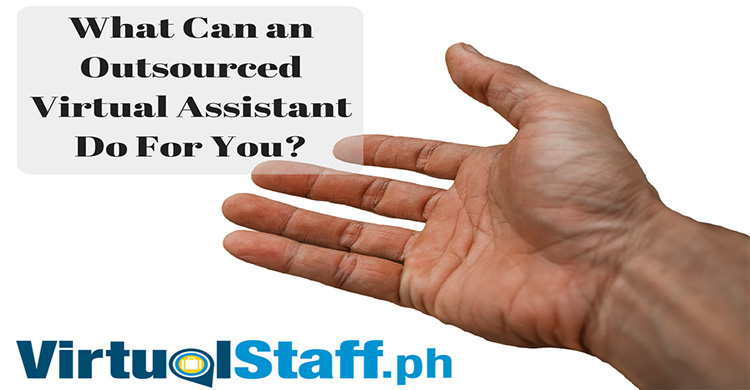 If you want to see the profiles of Filipino virtual assistants and virtual employees in the Philippines then check out the following link. virtualstaff.ph/resumes. You'll be able to see both salary rates and skills as each virtual employee posts their profile on the site. Flexibility - Being able to directly hire virtual workers in the Philippines without signing a contract or having to go through the processes of third party Philippines outsourcing companies (BPO companies) makes it easy and flexible for entrepreneurs and businesses to directly hire their virtual staff. 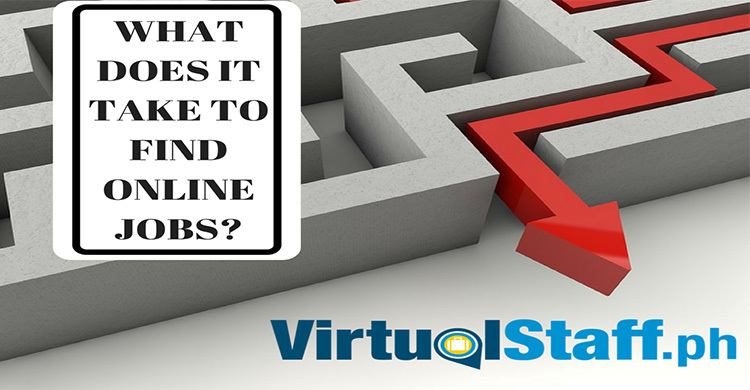 You can go to www.virtualstaff.ph, post a job, search profiles, and contact workers direct. Improvement of vital services - Improving services is key to not only customer acquisition but also customer engagement and retention. Hiring virtual staff or virtual assistants in the Philippines allows businesses to improve vital services without breaking the bank to do it. This means it's extremely advantageous for small businesses and startup's as it gives them access to resources they would not usually have. Focus more on your business - Focus on where you add the most productivity. Outsource data entry, admin tasks, social media, and other tasks that are not the best use of your time. Remember time is limited, so use leverage and weigh up the value and cost of your time. You can hire a full-time Filipino virtual assistant for $2-3-$4 an hour, if your time is worth more than that, outsource the tasks to your virtual assistant and use that time to spend it on an area where you contribute more value, it's the essence of leverage. Improved Life and Work Balance - I'm not talking about compromising value or taking time out of the vital tasks of the business, what I am suggesting is outsourcing the tasks you don't want to do or tasks that are not best use of your time by hiring Filipino virtual assistants or virtual employees to do them for you. Blogger/Podcaster: You record your podcast or write your blog, however you hire Filipino virtual staff to edit the podcast, design the graphics, post it on social media, and promote it. Business Coach: You focus on seeing clients and adding value. You have your Filipino virtual assistant or virtual staff do the following; social media posts, engage with potential customers, research work, data entry, email management, SEO, customer service, design infographics, quotes, and edit your videos, podcasts or blogs. Maybe you write a blog? Do you like doing research work for it? If not, hire a Filipino VA to do it for you. I hope this article has helped explain the benefits of outsourcing in the Philippines if you want to discover the salary costs and all the in's and out's of both finding and hiring a Filipino virtual assistant (or virtual employee) then download our free Ultimate Salary Guide for Hiring Filipino Virtual Staff.